Thiebaud was “Pop” before there was “Pop.” He painted things he loved…and who doesn’t love chocolate layer cake or a slice of lemon meringue pie? 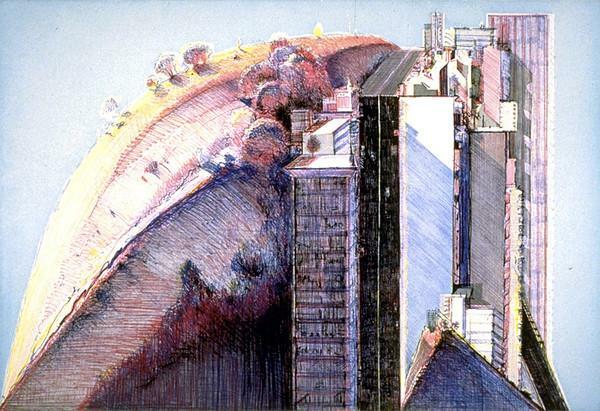 Born to Mormon parents in 1920, Thiebaud was raised in Long Beach, California. He apprenticed at the Disney studios when he was a 16-year-old high school student, drawing the “in-betweeners,” the movements that the characters make between gestures. Thiebaud went on to have a career as a cartoonist and designer in New York ad Los Angeles, with a stint, during Word War ll, as an artist in the Army Air Force’s First Motion Picture Unit. After the war, he completed a Master Degree at California State University in Sacramento. In 1956, Thiebaud met Franz KIine and Willem de Kooning in New York. It was during that period that went back to California and began to incorporate things that he liked to look at, the geometric shapes of pies, cakes and other American favorites, into his work. “I don’t make a lot of distinctions between things like landscape or figure painting,” he said, “because to me the problems are inherently the same – lighting, color, structure, and so on – certainly traditional and ordinary problems.” Thiebaud had his first solo show at the San Francisco Museum of Modern Art in 1960 and then, in 1962 his work was included in the ground-breaking Pop Art exhibit at the Sidney Janis gallery in New York. Included in the exhibit were works by Andy Warhol, Roy Lichtenstein, Claes Oldenburg and Robert Indiana. In 1960, Thiebaud painted and taught at the University of California, Davis, a position he retained for decades. Thiebaud has produced, not just cake and pie paintings and prints, but figure paintings and landscapes, as well. 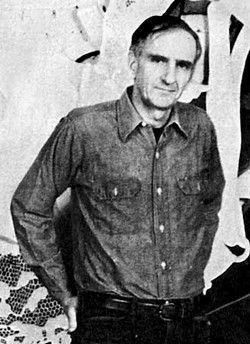 He was represented by at dealer Allen Stone from 1961 until Stone’s death in 2006. Thiebaud also had great support from his son, Paul Thiebaud, who owned an art gallery in New York and a gallery in San Francisco. Thiebaud’s daughter, Twinka Thiebaud, was an artist’s model and the author of a book called, Reflections, based on the time she spent as caretaker for writer Henry Miller. His son, Matt, is also an artist. His wife, Betty, was often his model. 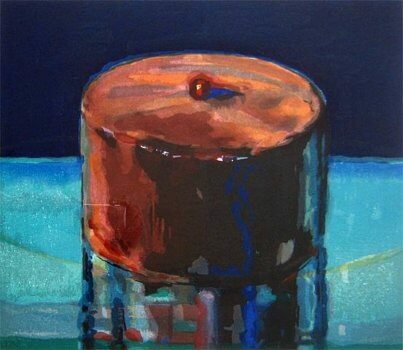 Since 2002, Thiebaud has been painting the cover for The New Yorker magazine’s yearly food issue. There are artists whose vision can only be achieved by creating fine art prints. 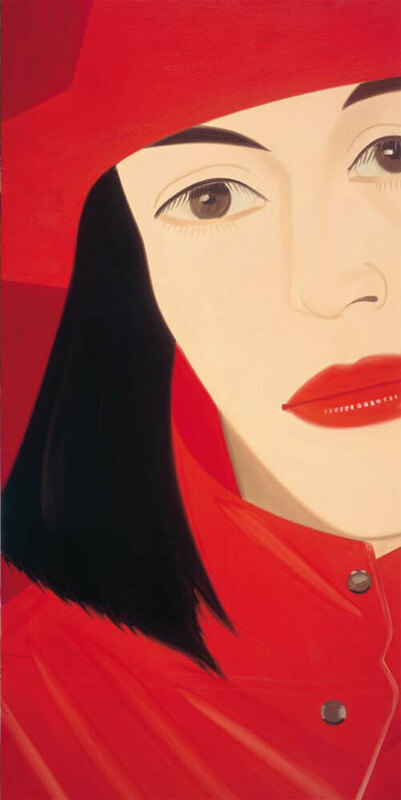 Techniques like oils, acrylics, watercolors or sculpture can not always achieve the result that the artist envisions. Vertu Fine Art is pleased to bring you the latest offerings from acclaimed masters. If you’re in reach of our Boca Raton gallery, please visit. Call for an appointment or stop in anytime. If you’re looking for specific works, please contact us and we’ll do our best to source them for you. Tom Wesselmann is a Pop Art favorite at Vertu. Study for Seascape with Cumulus Clouds and Sky, 1991, is a welcomed acquisition for any Wesselmann collector. The work, done in Pencil and Liquidtex on Bristol Board, shows off the bold lines and rich colors that are emblematic of the artist’s pallet. As with many Wesselmann works, the artistic influence of Matisse and deKooning are evident in this horizontal composition, yet the piece is uniquely Wesselmann.